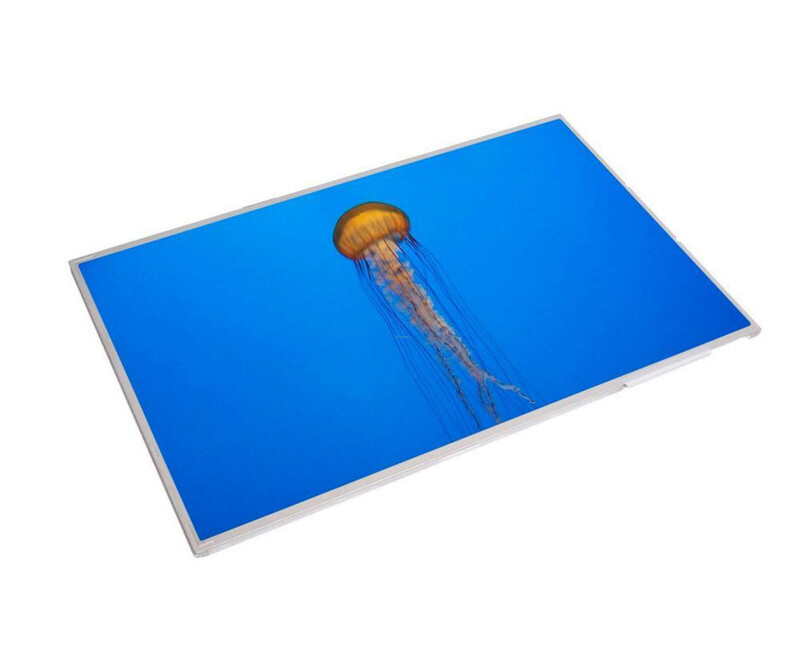 Chi Mei LCD Display - N156BGE-E41 - 15.6" - WXGA - HD - LED - 1366 x 768"
Ensure the LG Philips LP156WH3 (TP) (S2) LCD screen again for a clear view and uninterrupted work with your notebook. Ensure the LG Philips LP156WH3 (TP) (S2) LCD screen again for a clear view and uninterrupted work with your notebook. Whether only by dirt or a more serious damage, the screen of a laptop is essential and should be changed as soon as possible to get back to take advantage of a perfect system. In order to achieve a high level of detail, provides the LG Philips LP156WH3 (TP) (S2) a screen diagonal of 39.62 cm (15.6 inches) and a resolution of 1366 x 768 pixels (WXGA HD) , Whether in entertainment media or working with graphics and documents, keep all relevant content in view and will not be disappointed with the screen. In addition, LG Philips used the 15.6 inch display LP156WH3 (TP) (S2) an LED backlight. This makes for a better color values, but is particularly energy-saving. The latter is of course helpful, especially in the mobile everyday, as they may benefit from a longer battery life. The glossy surface also allows particularly strong and vivid colors. Do you want to 15.6 using the LG Philips LP156WH3 (TP) (S2) inch display for your notebook, you should first check the compatibility. The model number can possibly control directly in the manual, which you can also use the screen size as a first clue. To communicate with the main board, the display also requires a 30 pin connector.